Great blog and great looking van! Good luck with “The Plan”! Thanks for stopping by my blog the other day. Coincidentally, I have just done a post with some of my camper van memories. Only a T4 not a classic Type 2 but my family did have a 1967 “splitty” when I was a kid. Thank you for this post, it would be great to see more pics of Prague and the procession. 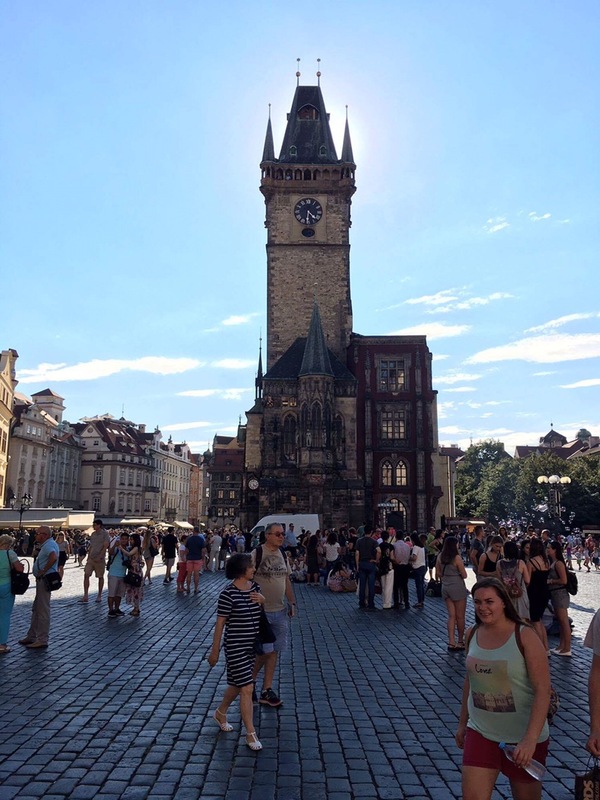 How long did you stay in Prague?